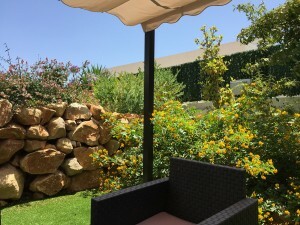 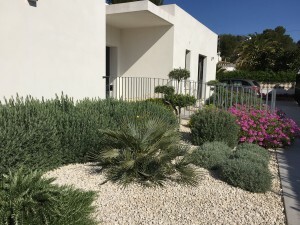 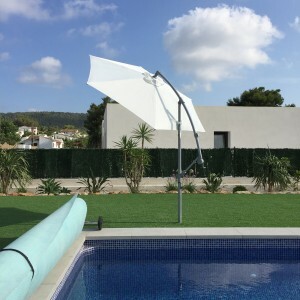 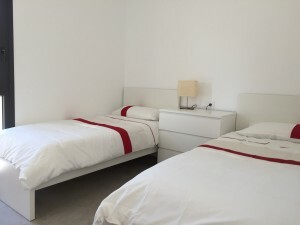 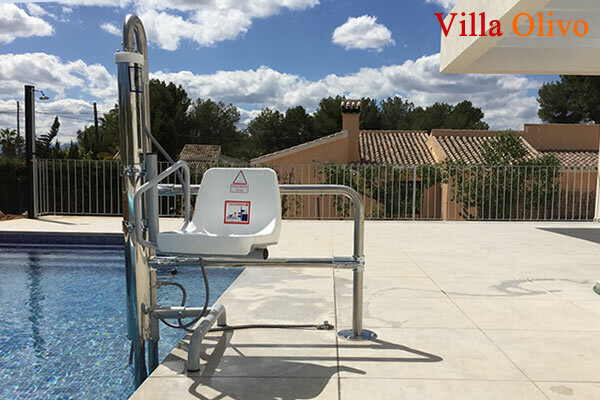 Situated in Javea, Spain, Villa Olivo is a family and wheelchair-friendly holiday villa in a location which offers sunshine and a warm-climate all year-round. 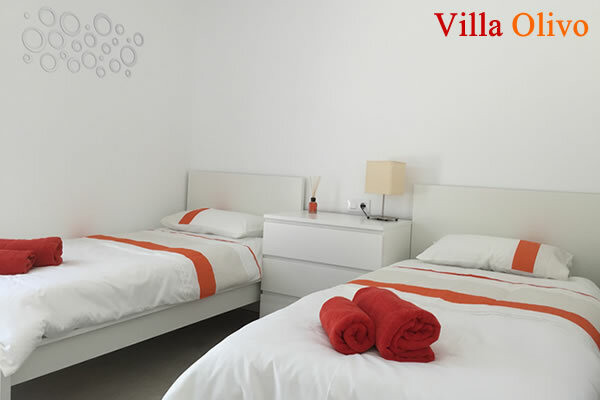 Villa Olivo is a brand new holiday villa. 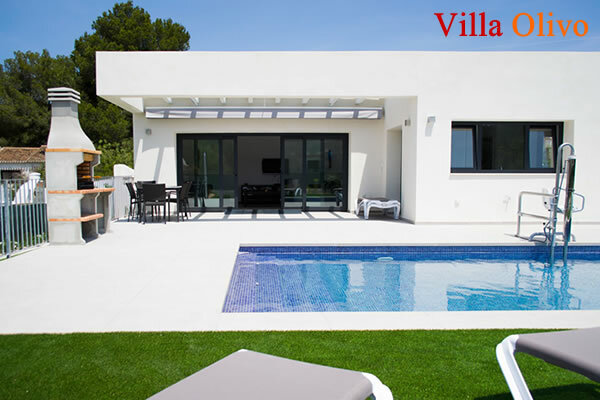 The villa sleeps six, has three double bedrooms and two bathrooms (one en-suite) along with a spacious open and light living area. 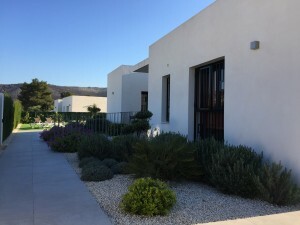 Find out more about Villa Olivo. 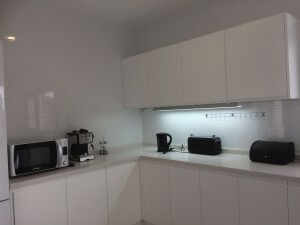 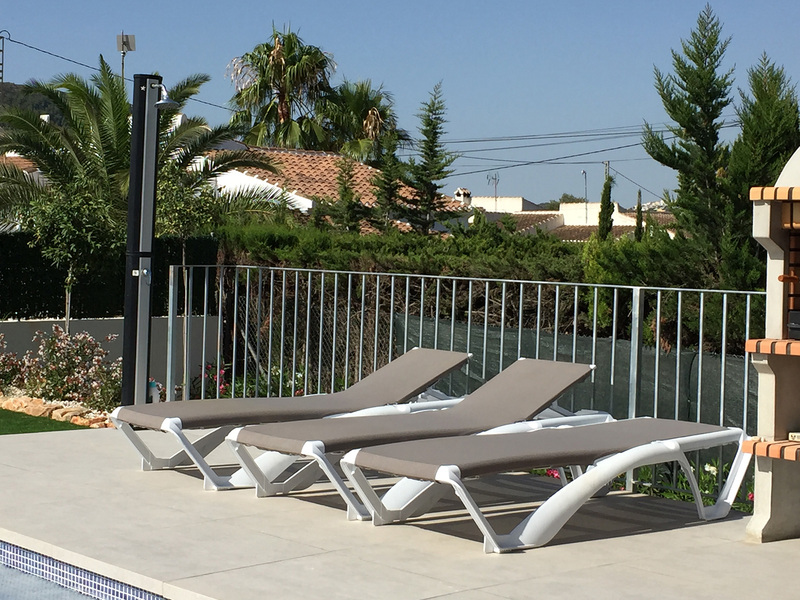 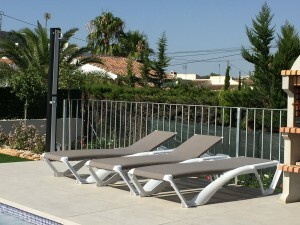 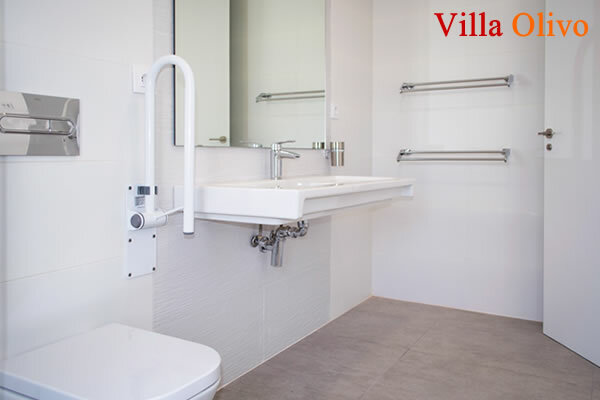 A key aspect with the villa is its suitability for wheelchair users. 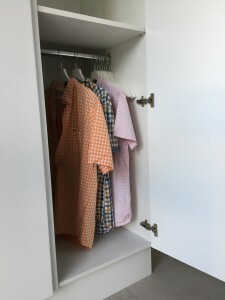 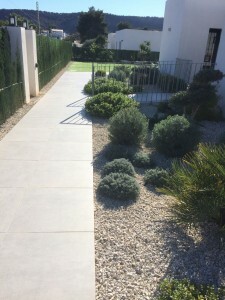 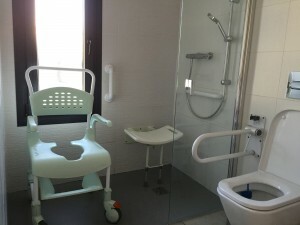 The villa is fully wheelchair accessible, it features a roll-in shower room as well as a hoist for the swimming pool to allow safe access to the water for people with impaired mobility. 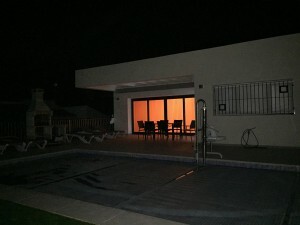 The villa is less than a five-minute drive from shops and restaurants and the fantastic blue flag Arenal beach. 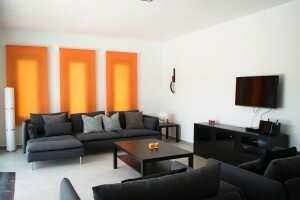 Transfer time from Alicante airport is just 70 minutes. 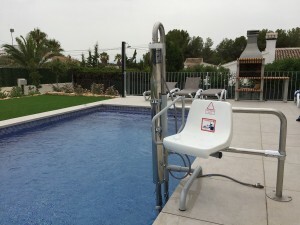 Our family villa in Spain with full wheelchair access is fully fitted with a swimming pool hoist, air conditioning, and solar pool heating. 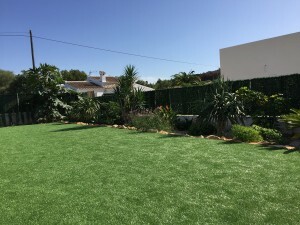 The villa features secure private parking and landscaped gardens featuring AstroTurf. 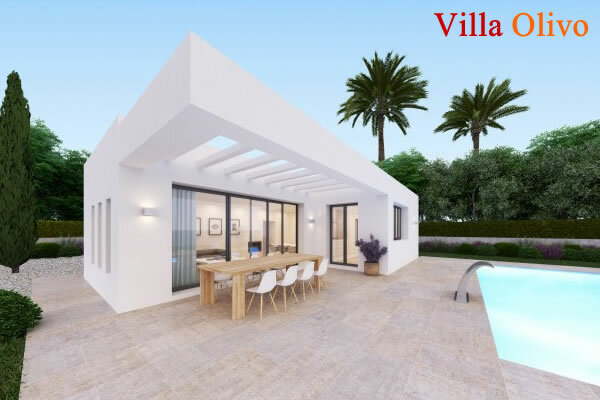 Built using the finest materials, the villa is light, clean and modern, water-efficient and utilises LED lighting throughout for excellent energy efficiency.